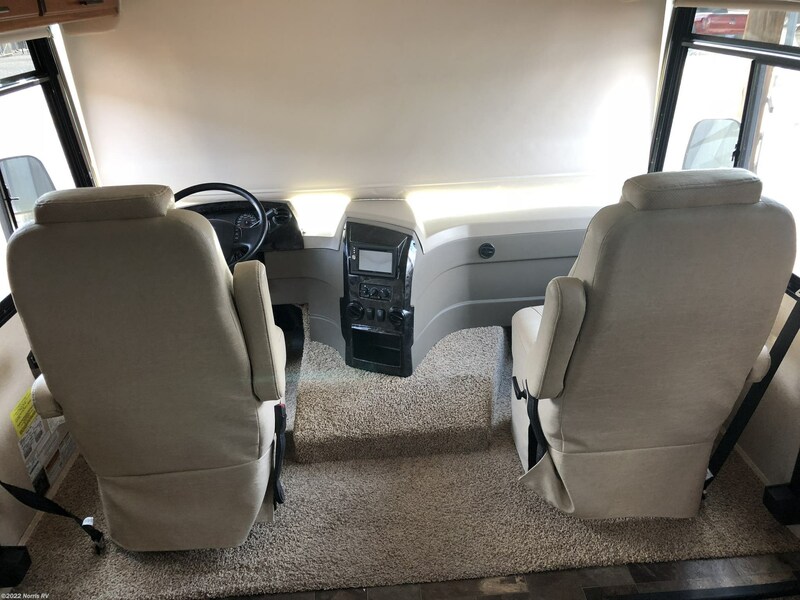 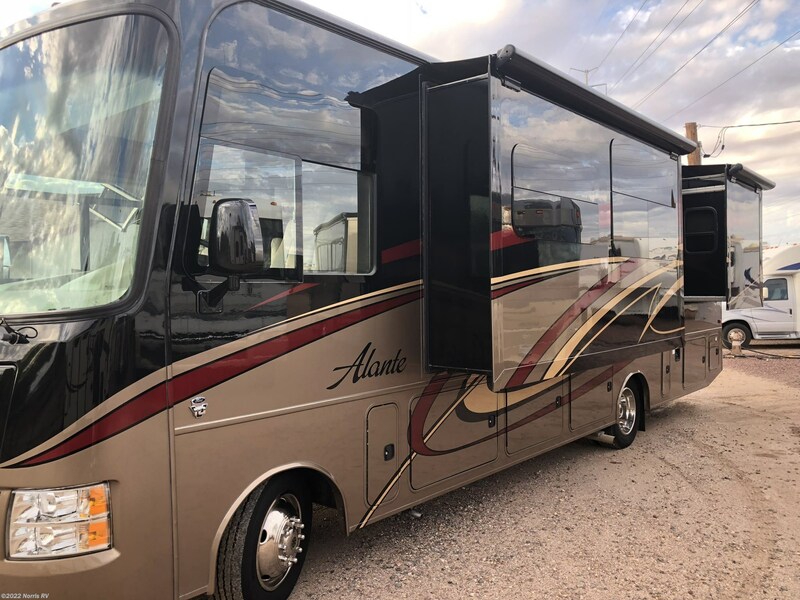 This coach is great for families or couples. 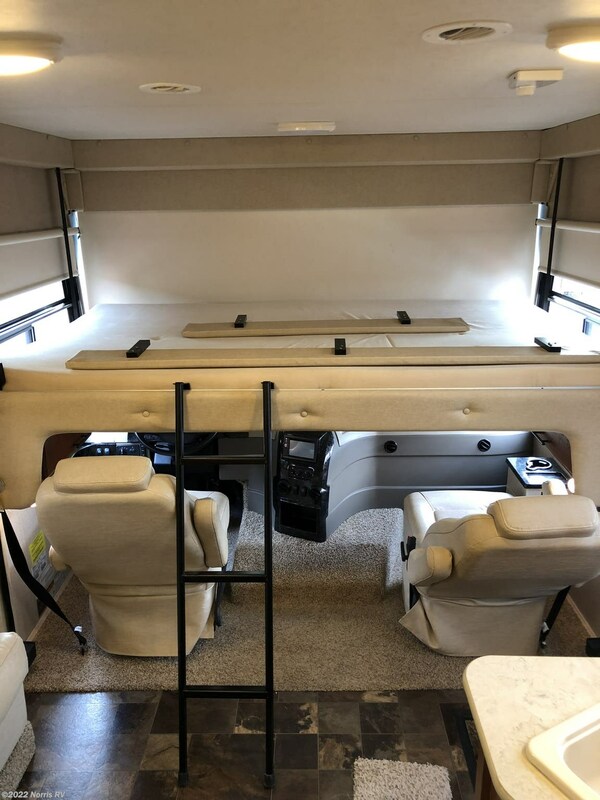 With a drop down bed above the cockpit you have plenty of room for sleeping. 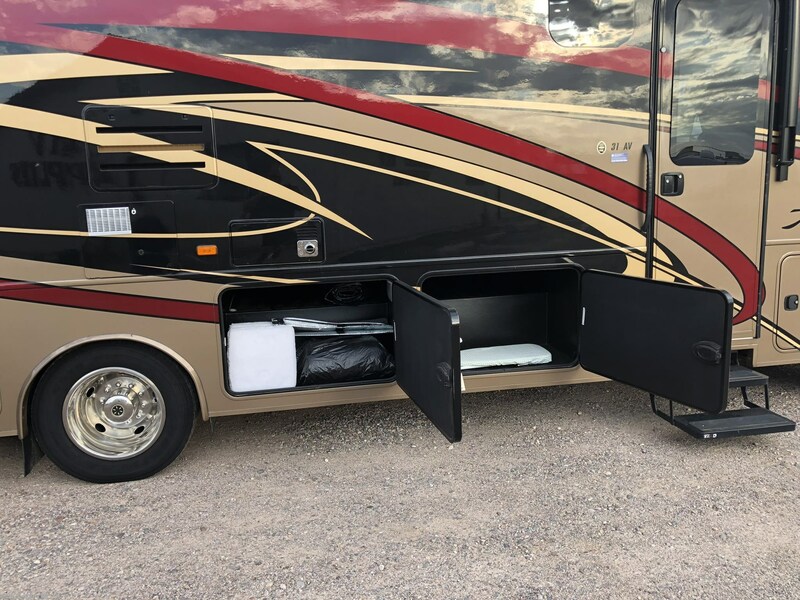 Shorter length, easy to drive but sacrifices no space with two generous slide outs. 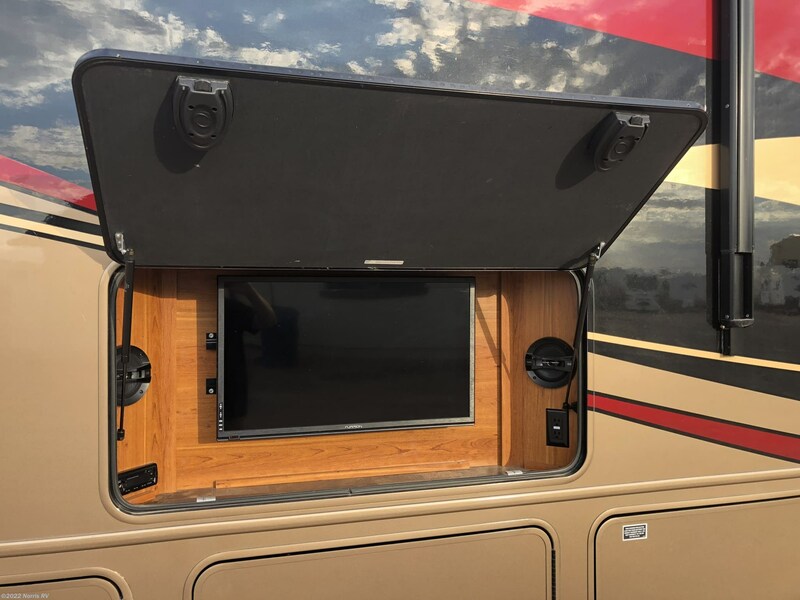 Big flatscreen TV that is easy to view from the living area. 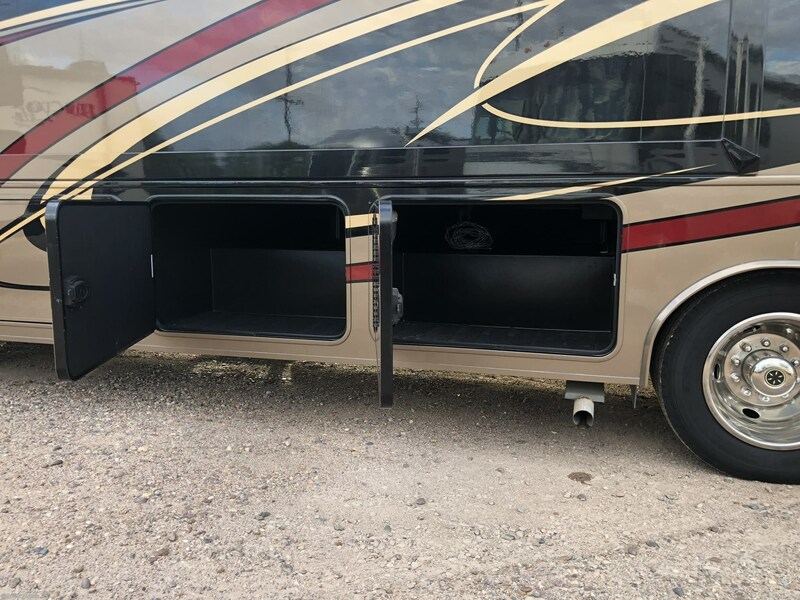 This coach is barely broken in and looks amazing with the colorful paint. 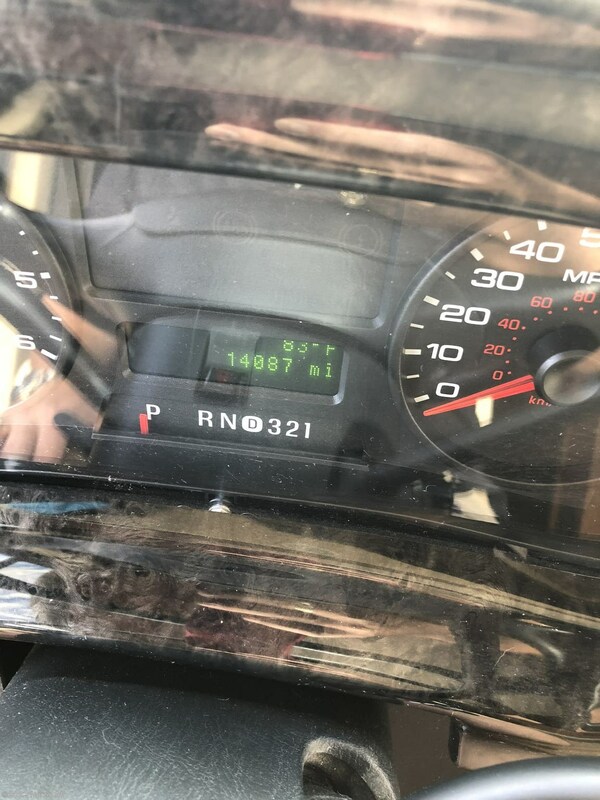 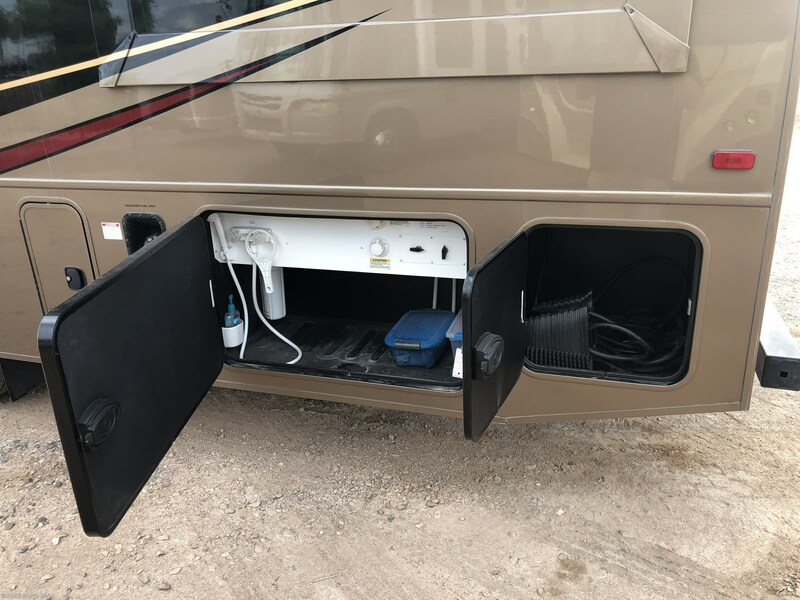 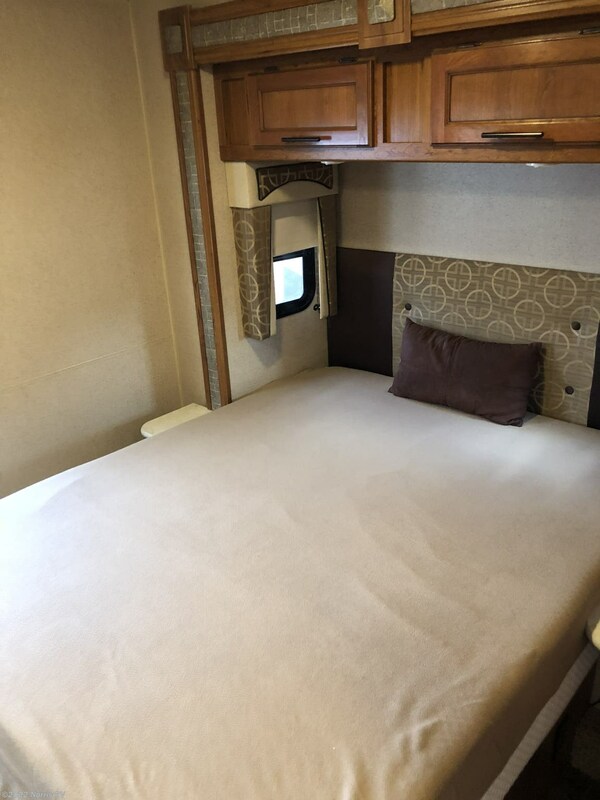 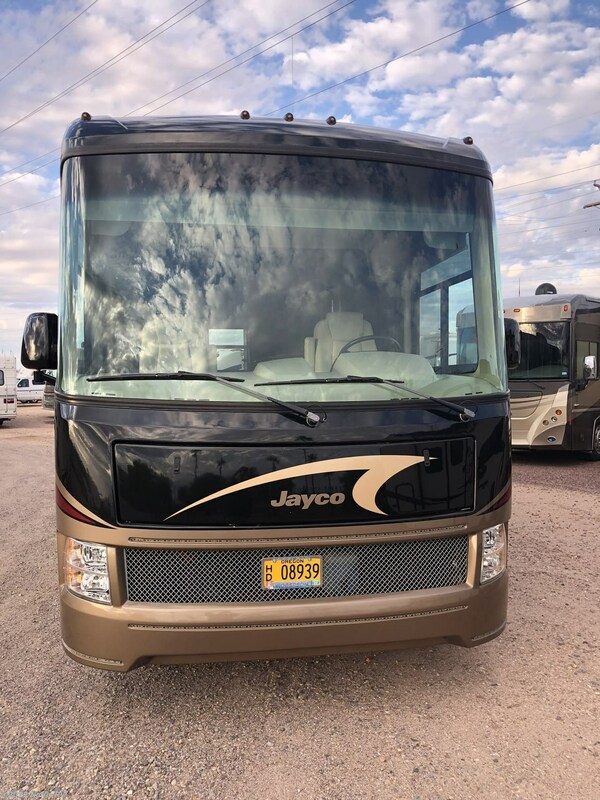 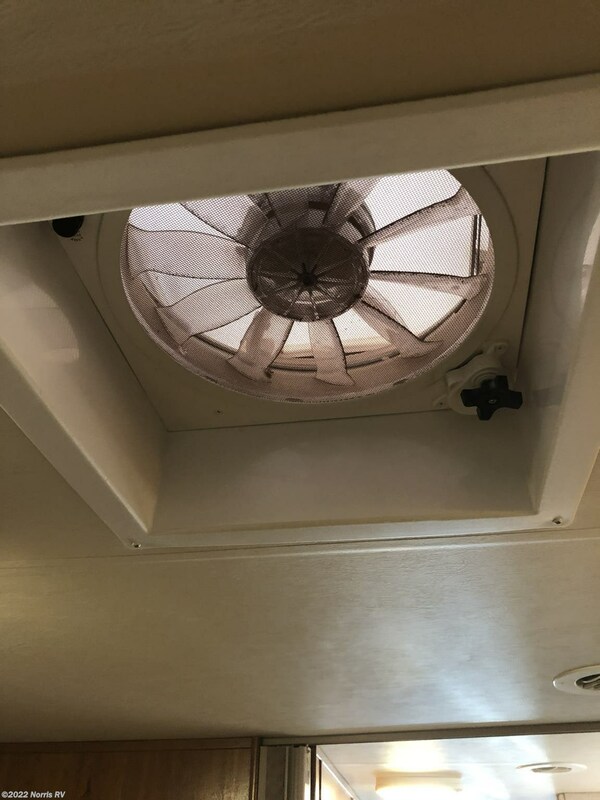 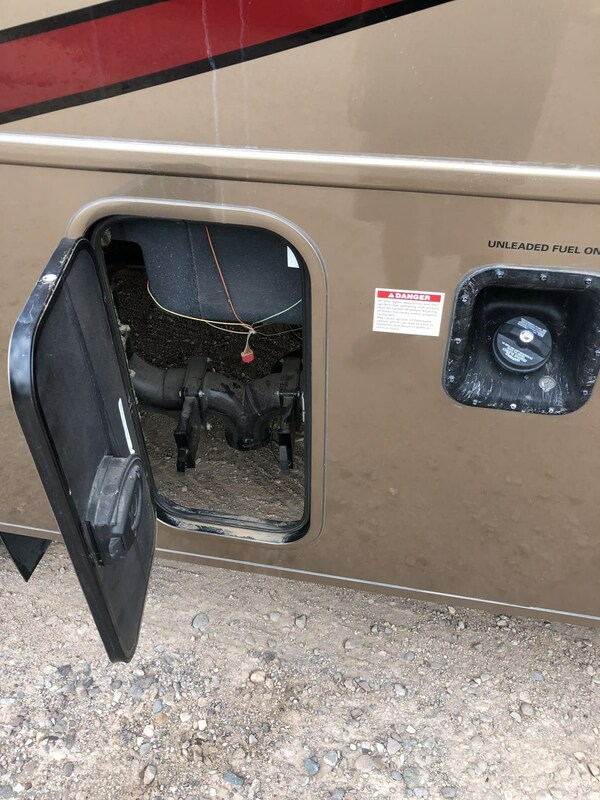 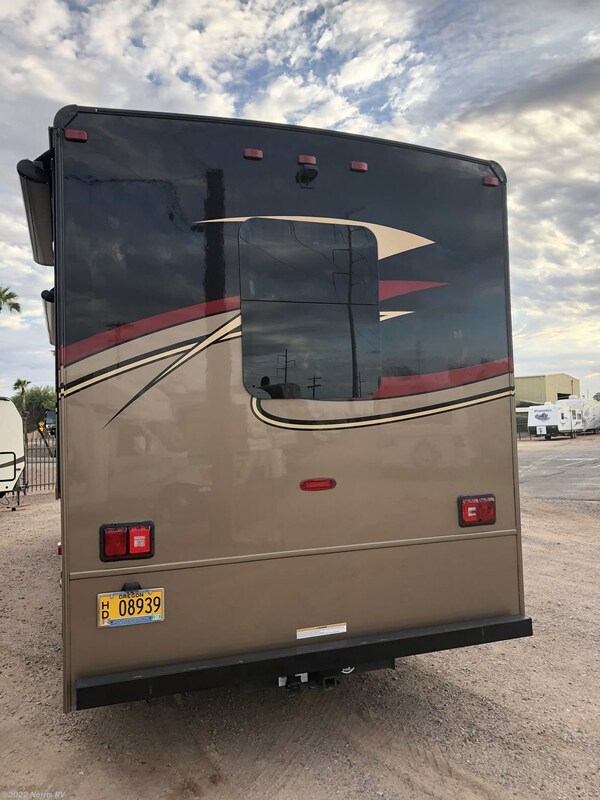 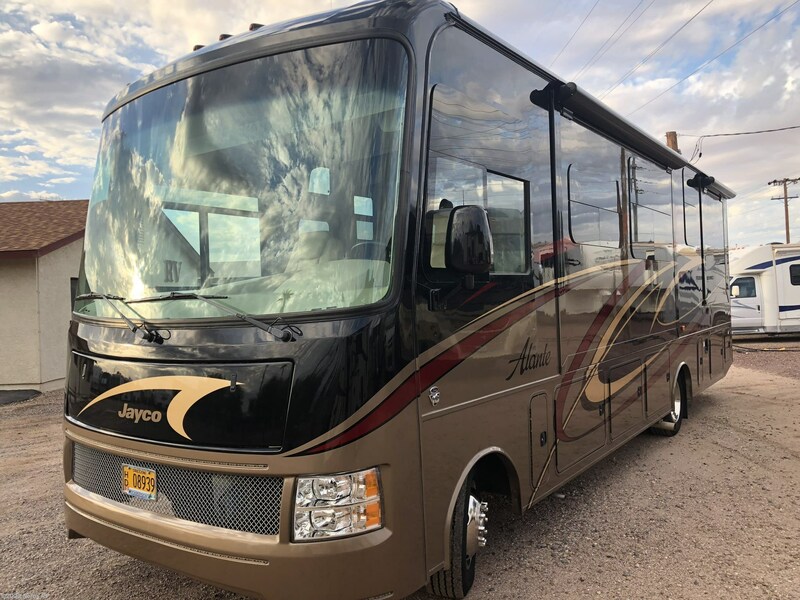 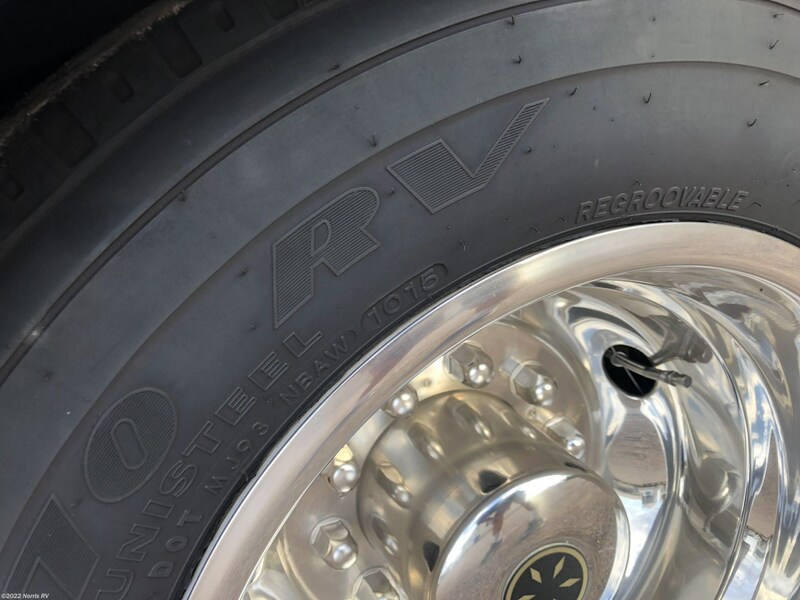 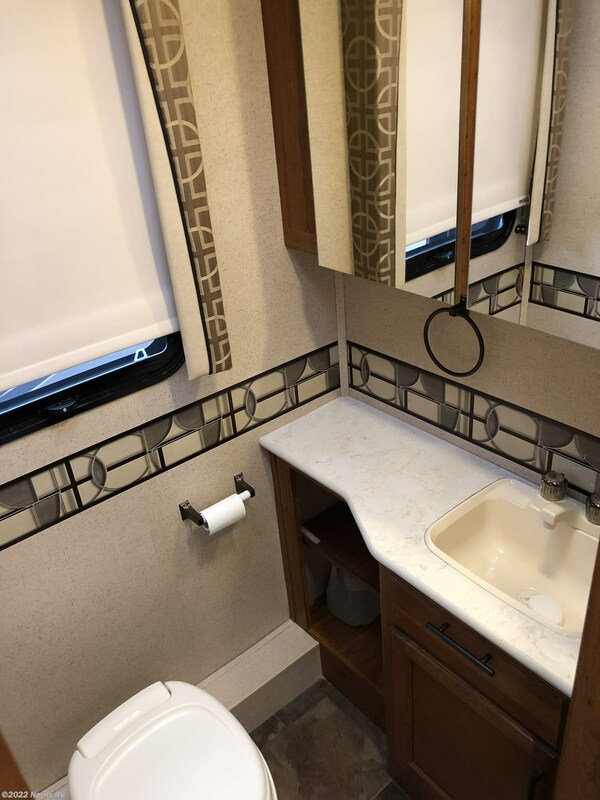 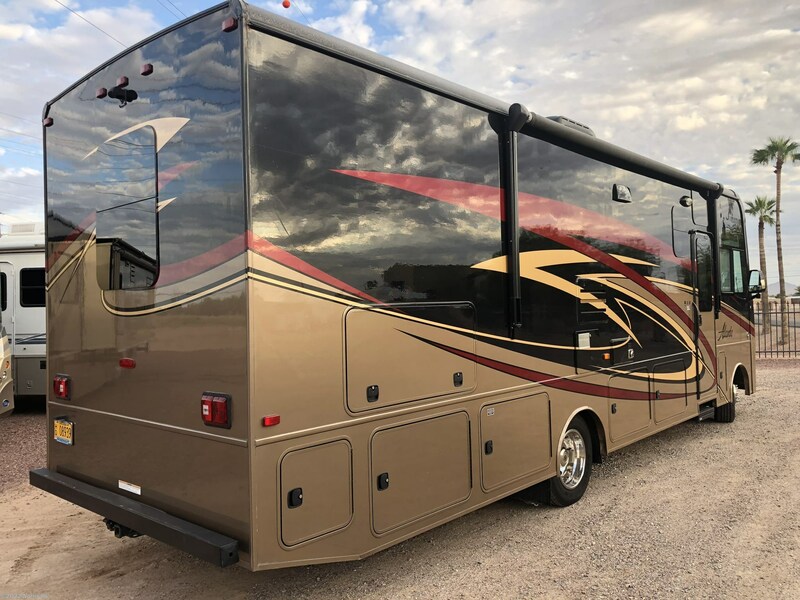 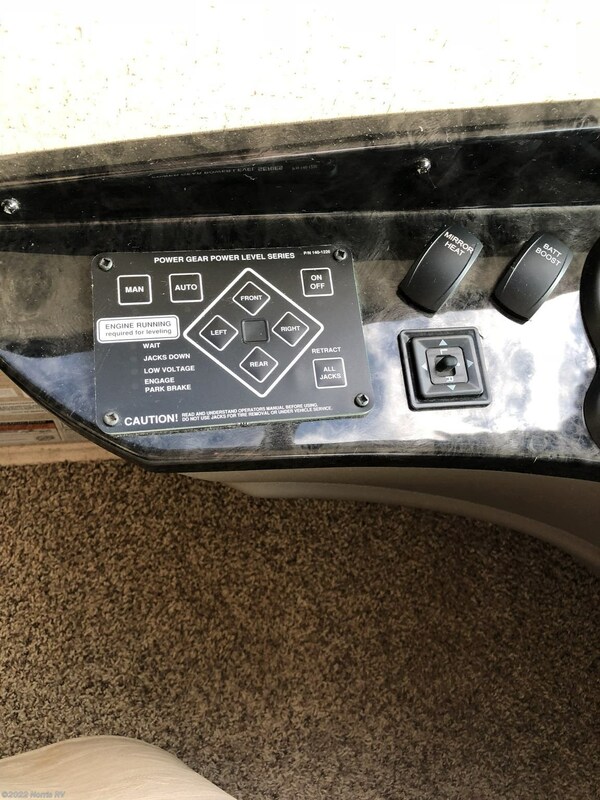 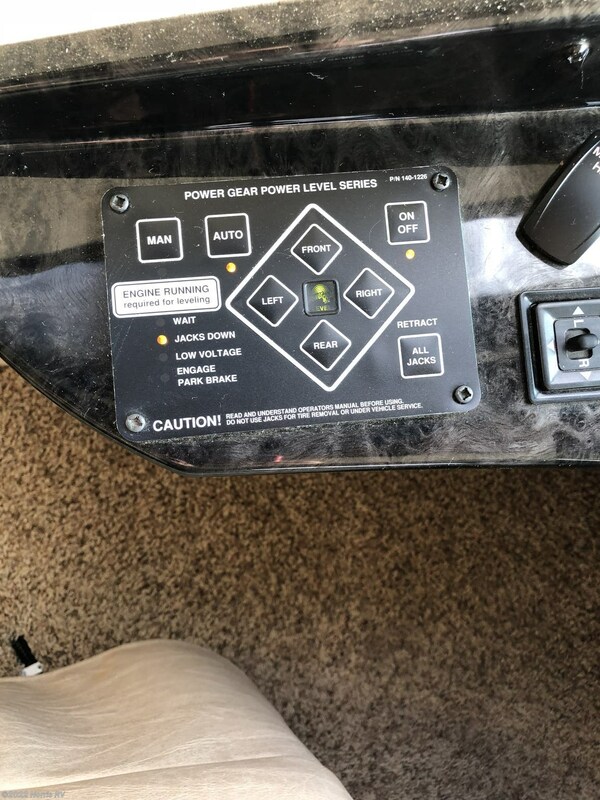 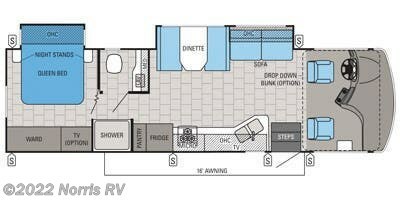 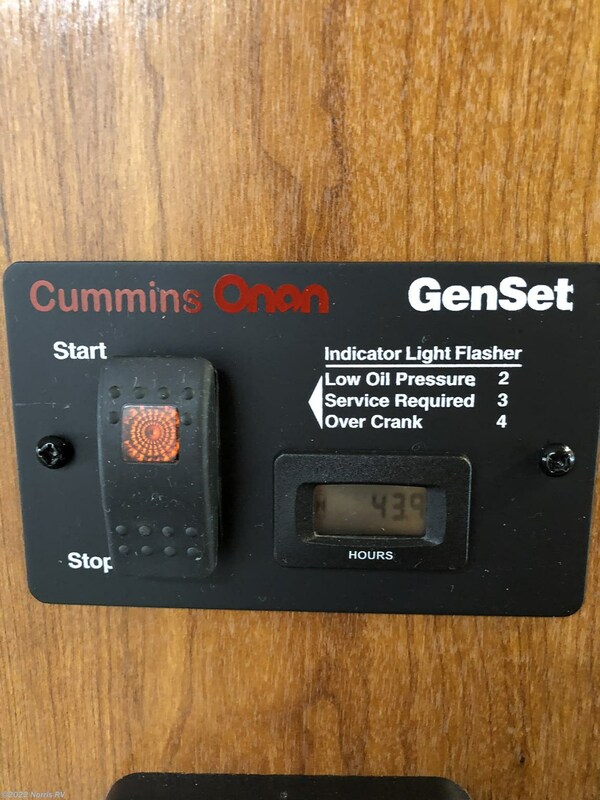 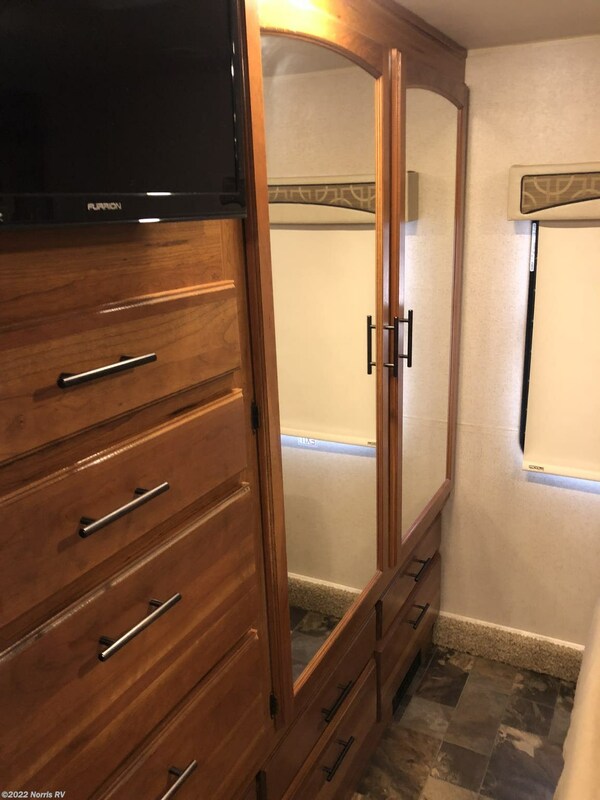 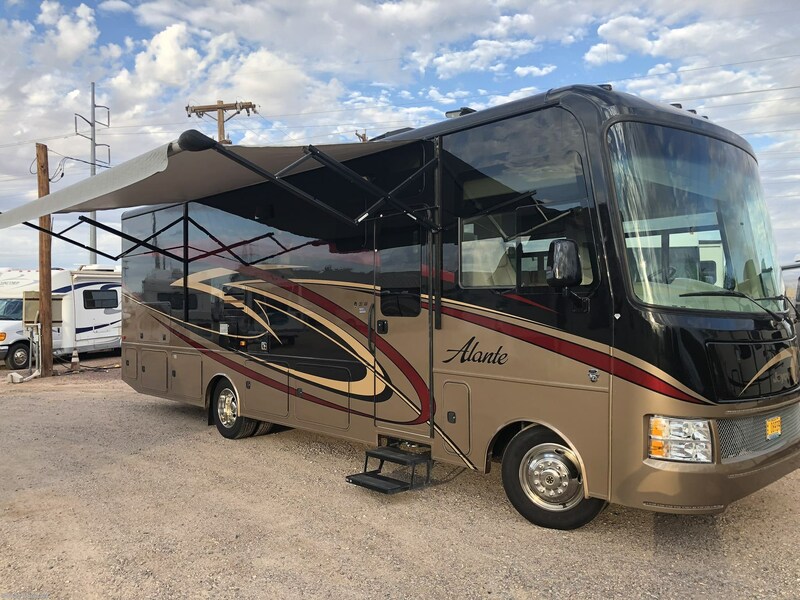 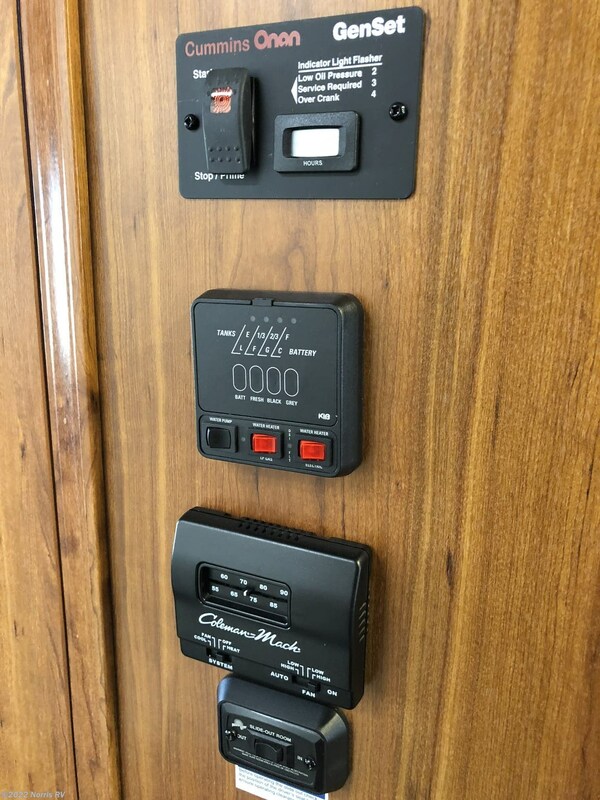 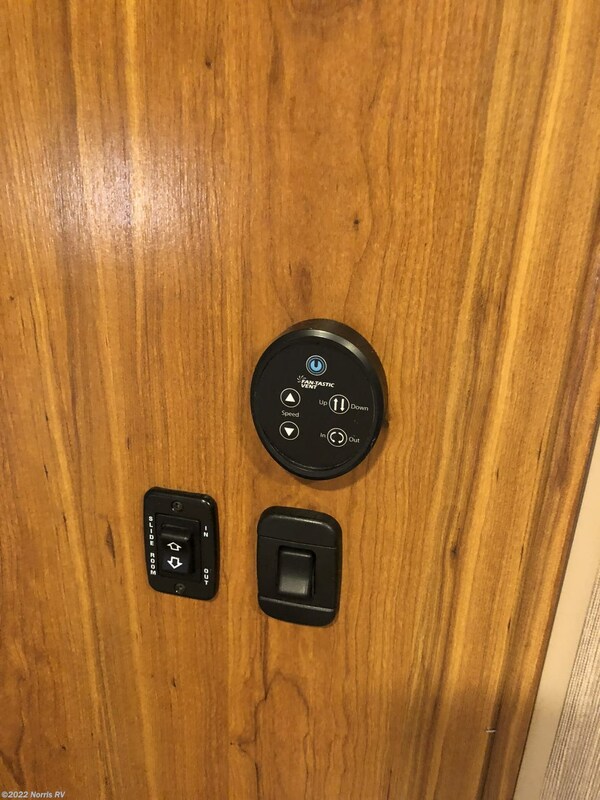 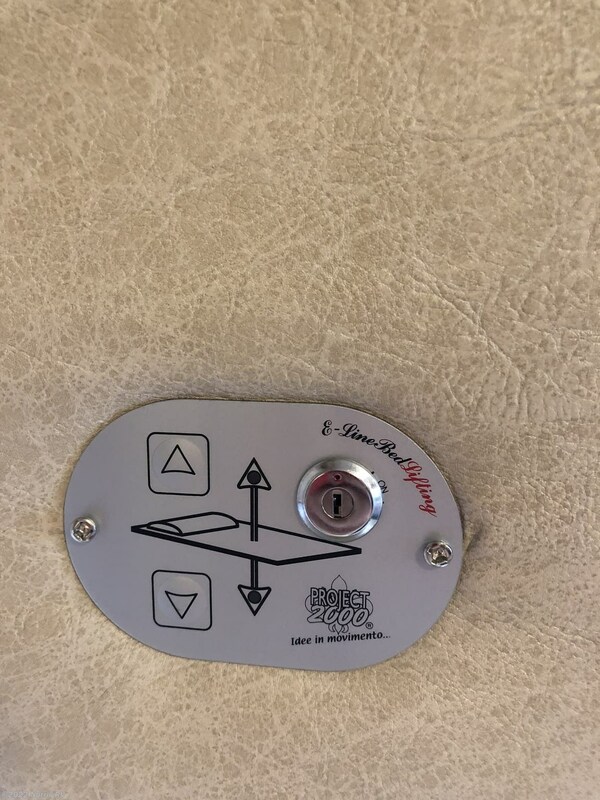 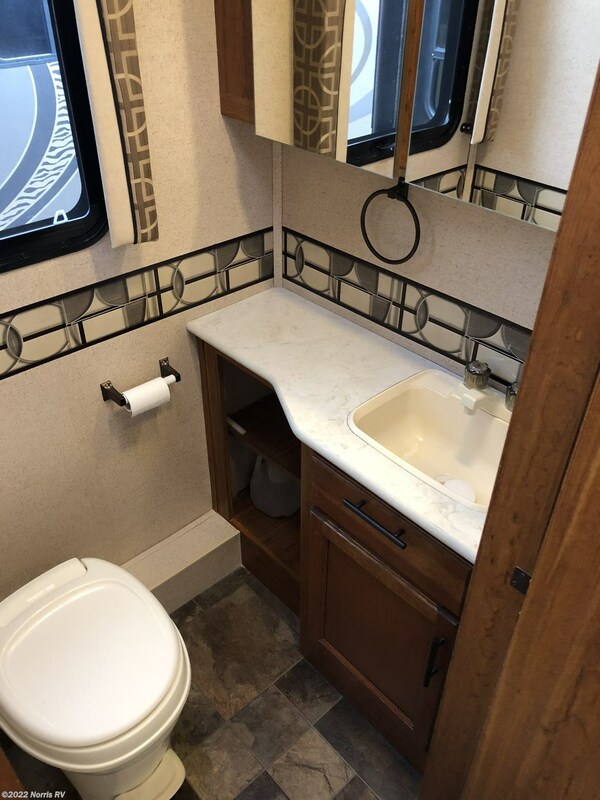 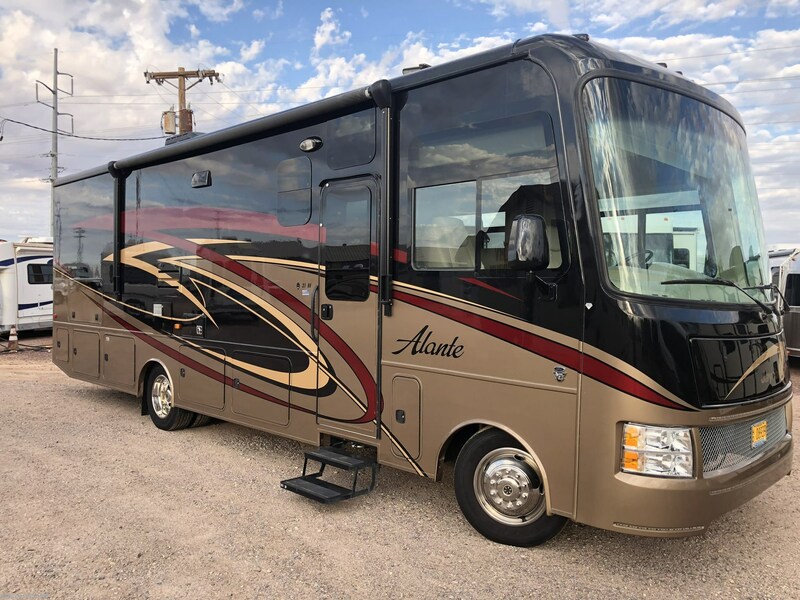 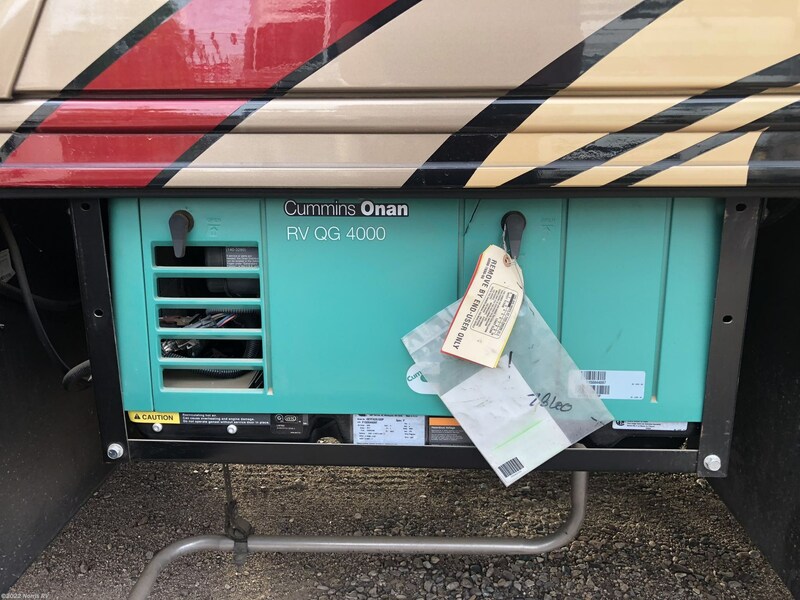 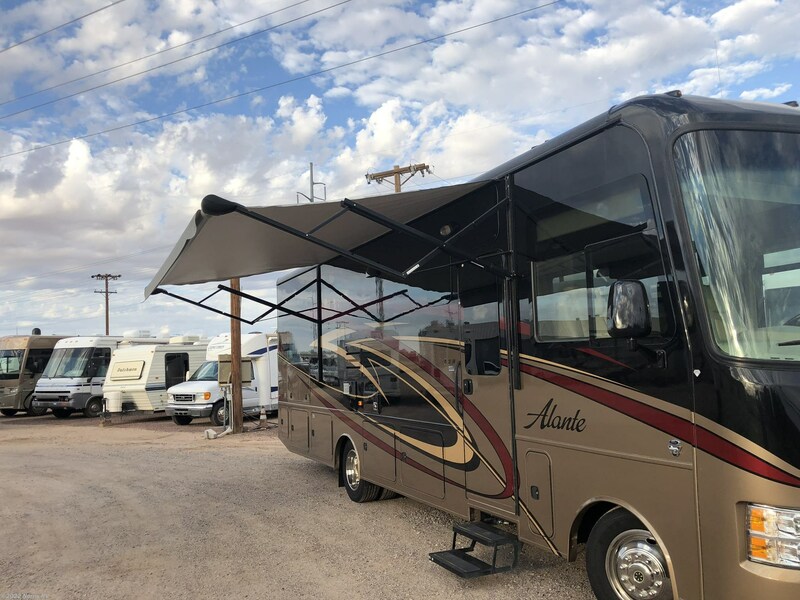 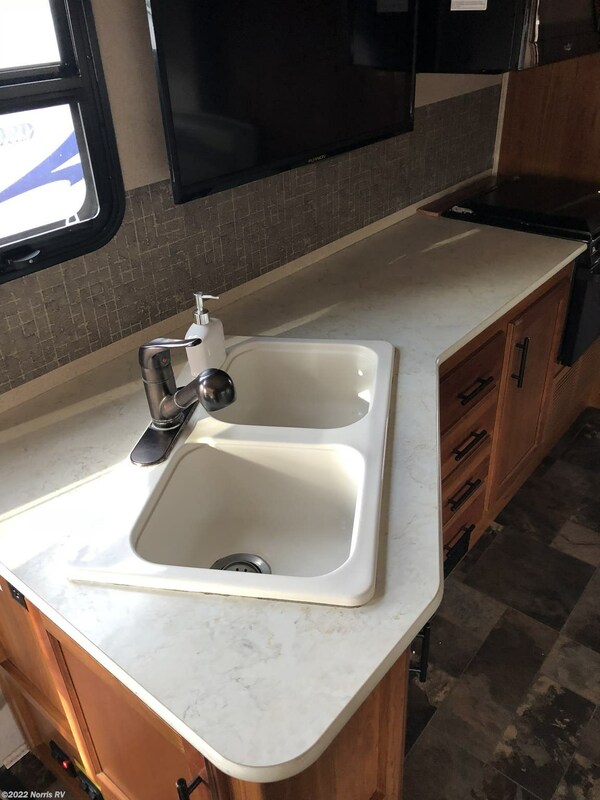 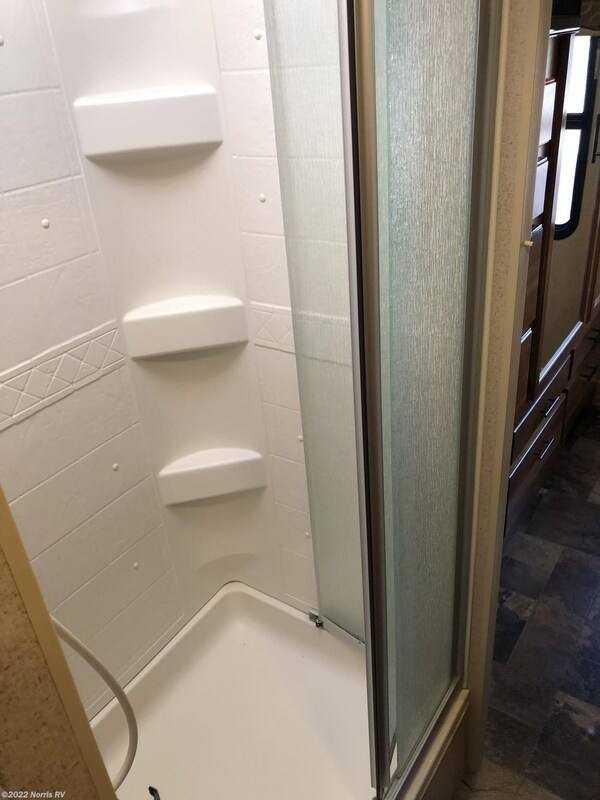 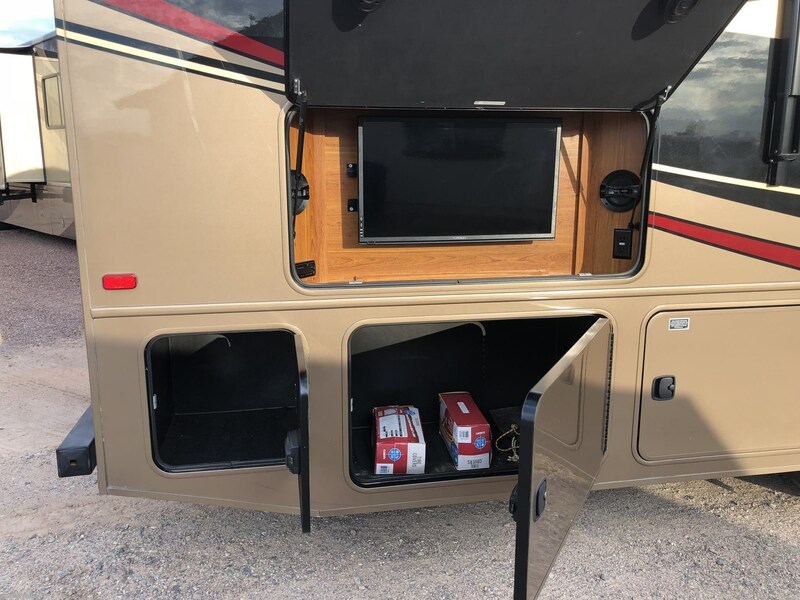 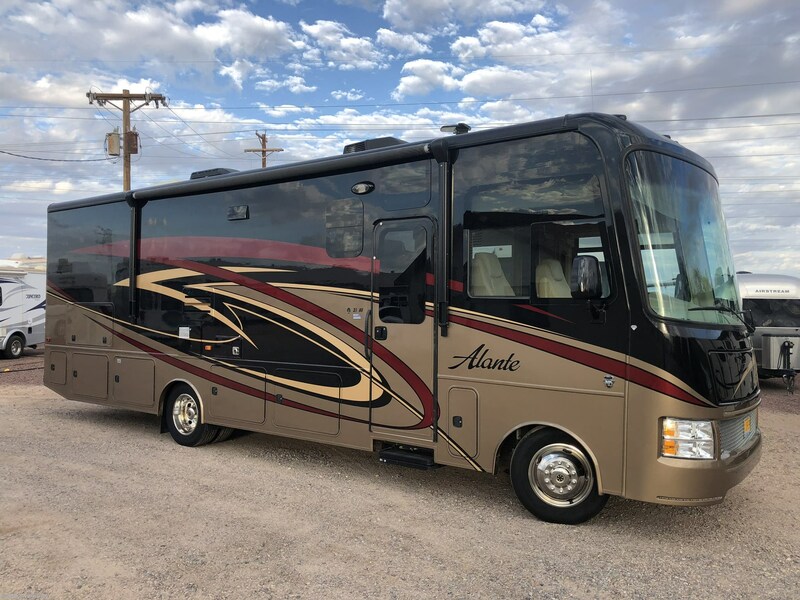 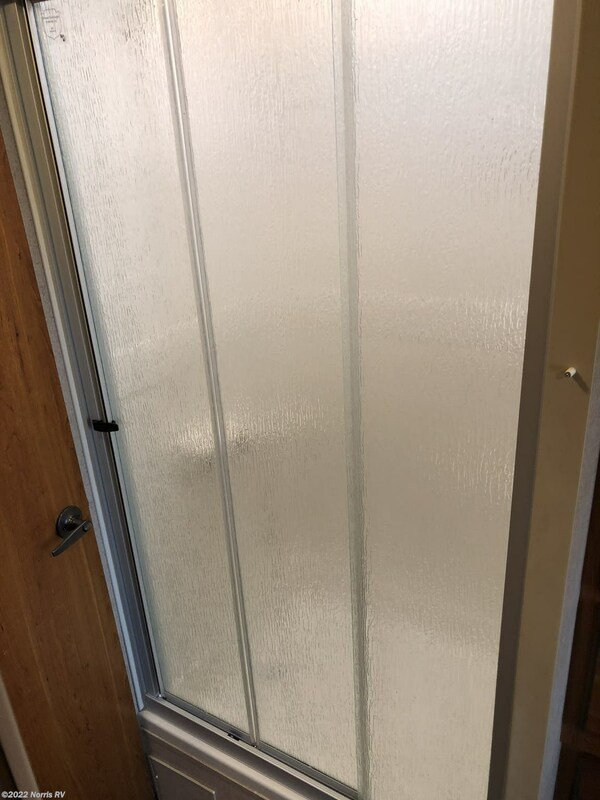 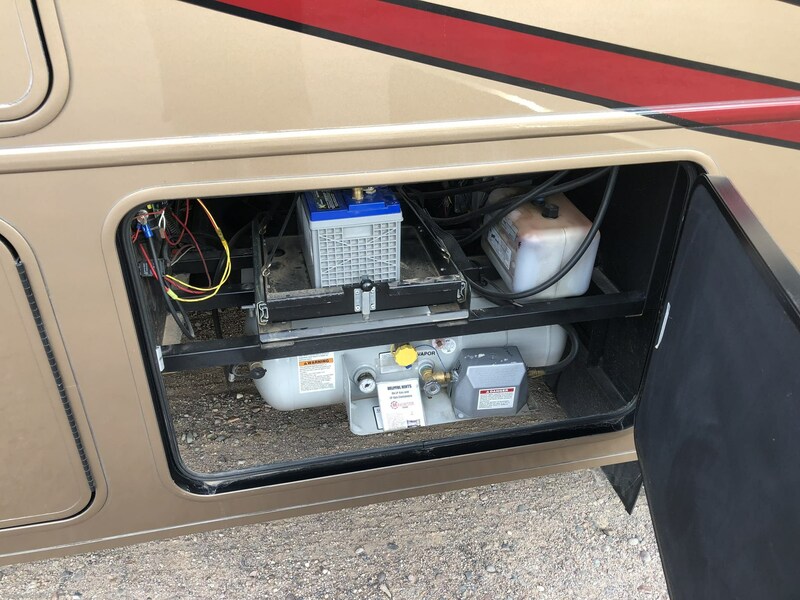 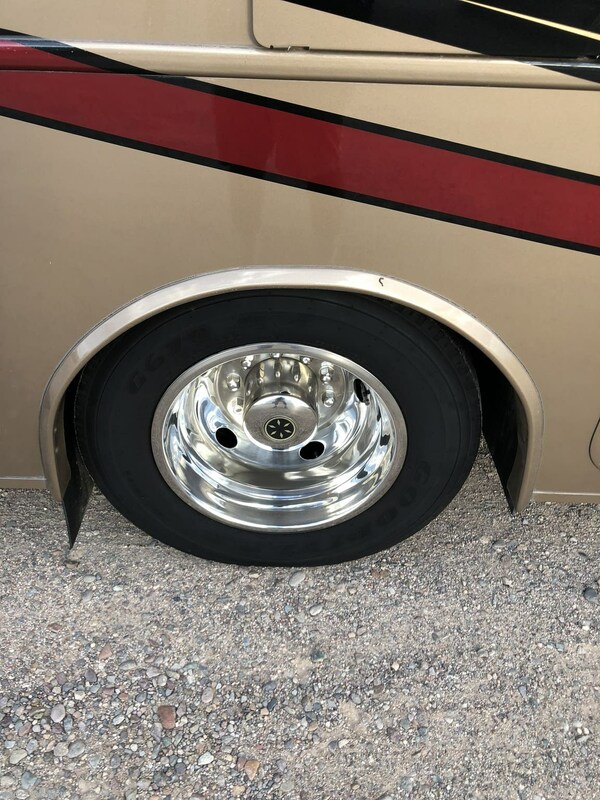 See this Stock # 12763 - 2016 Jayco Alante 31V on Norris RV! 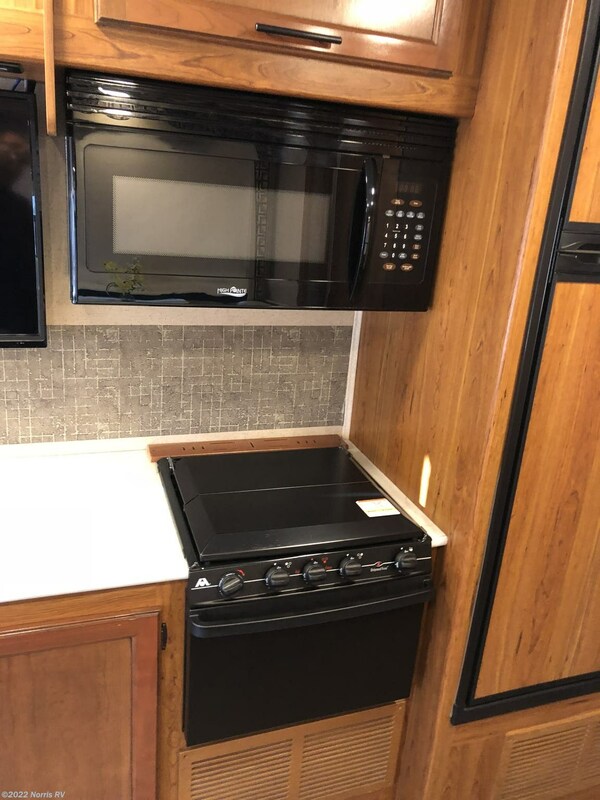 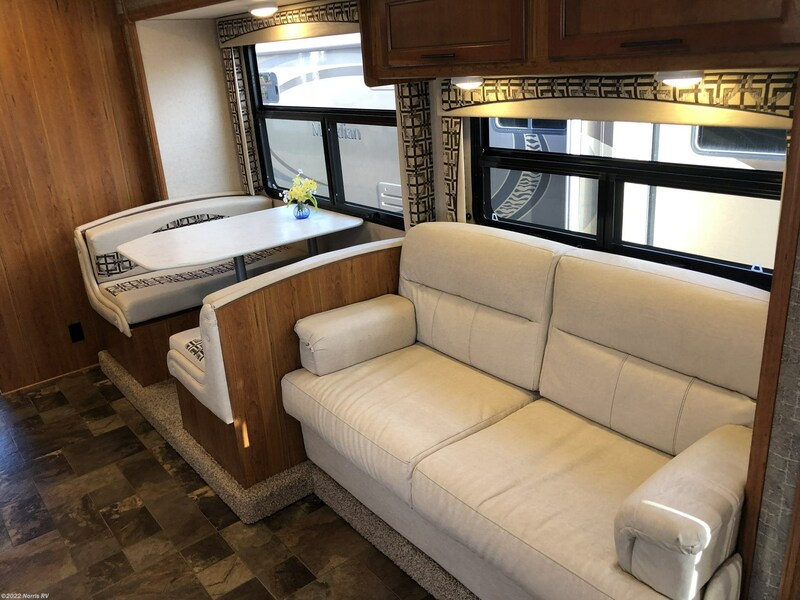 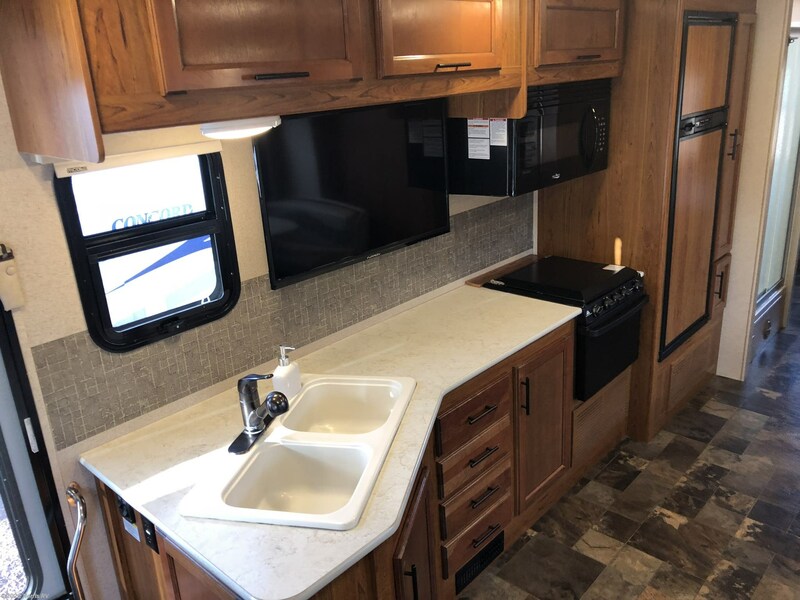 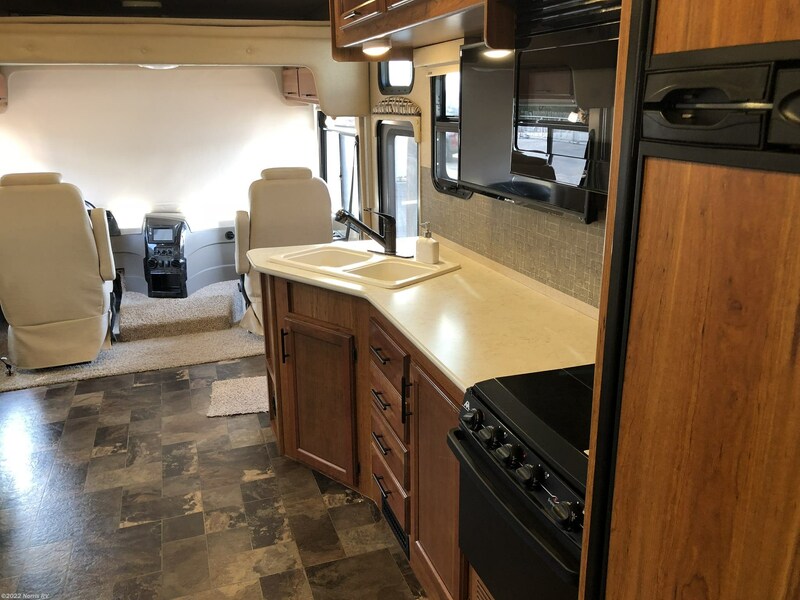 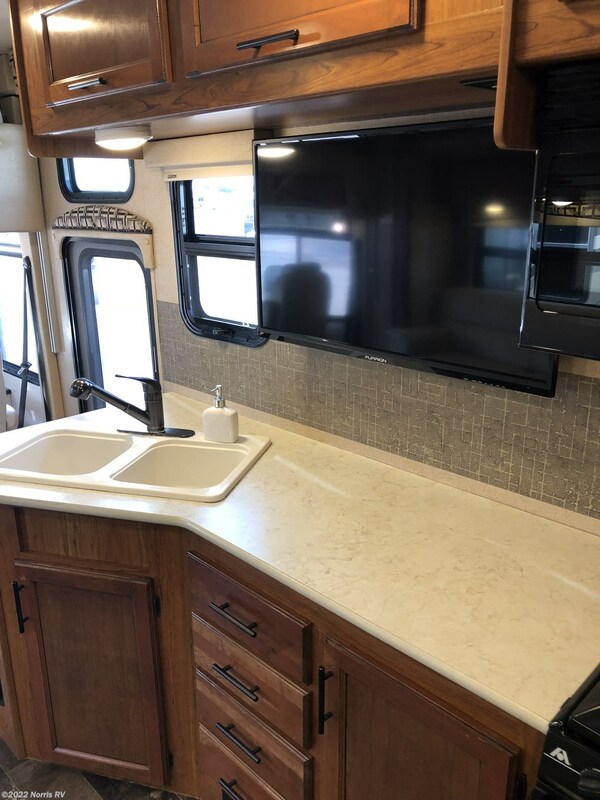 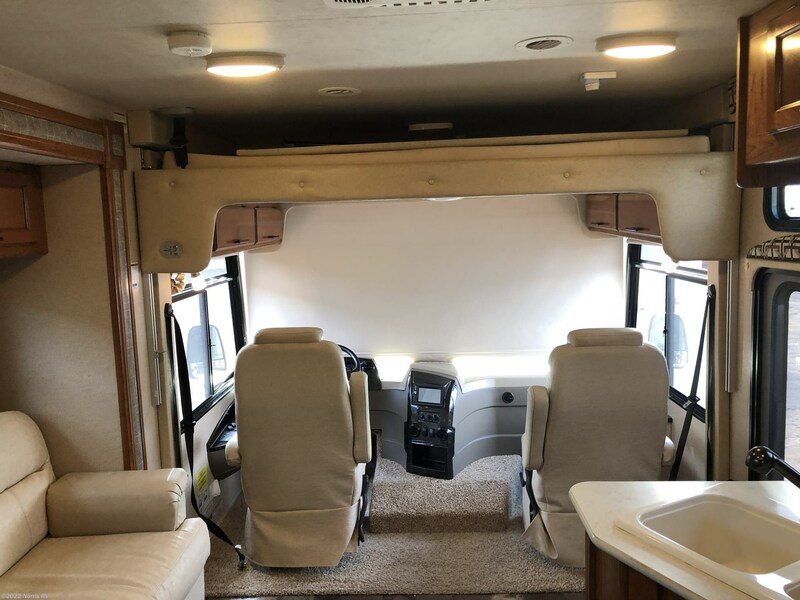 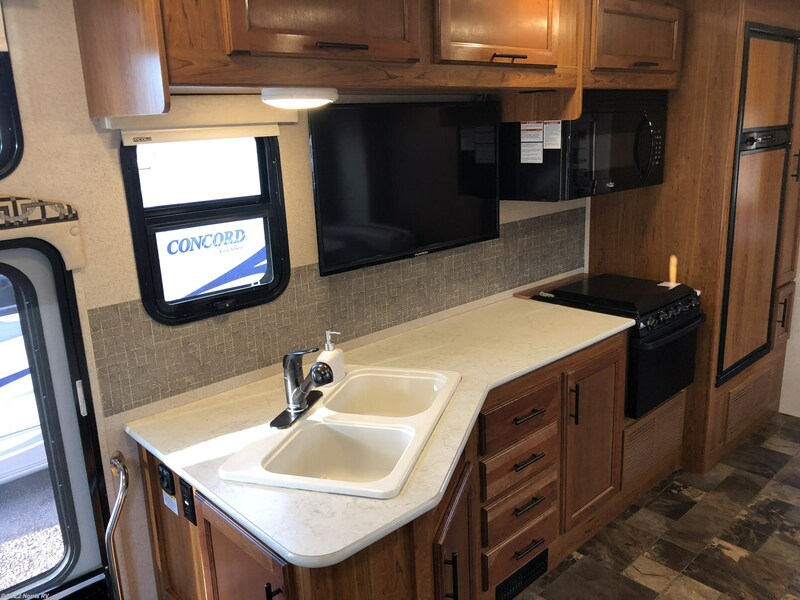 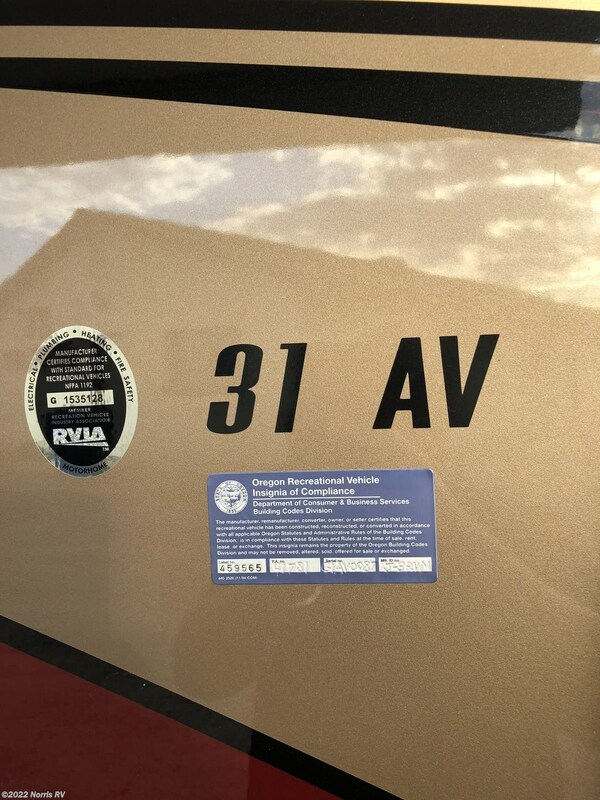 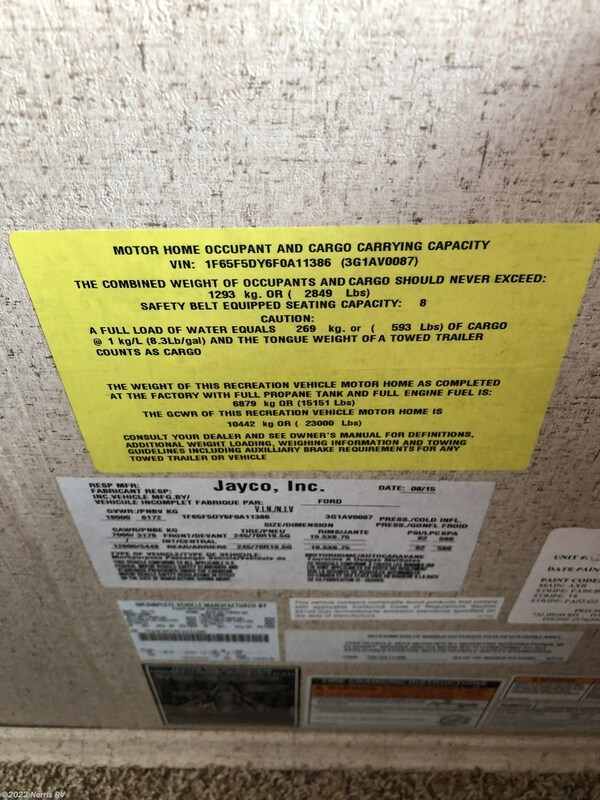 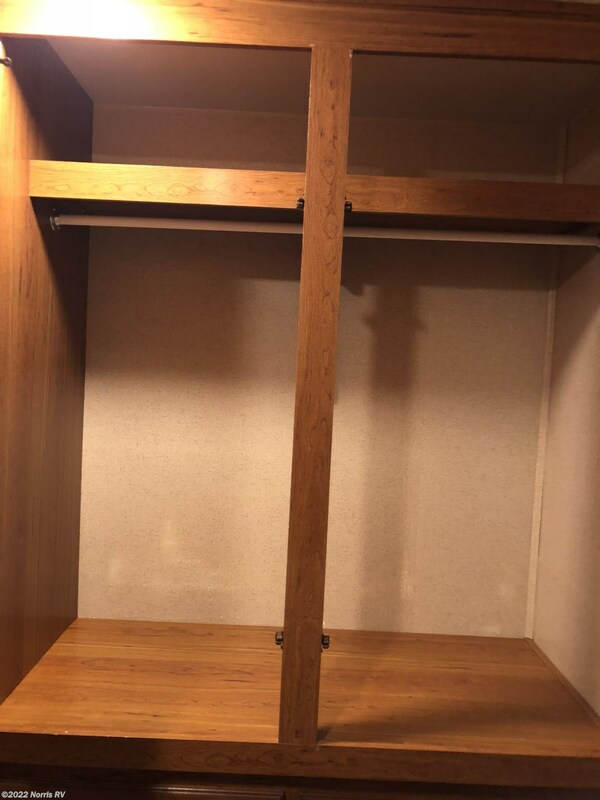 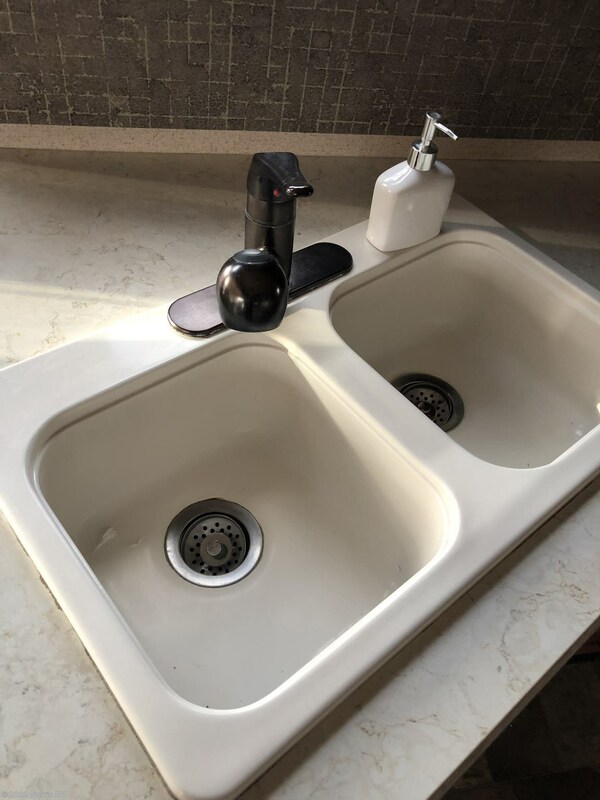 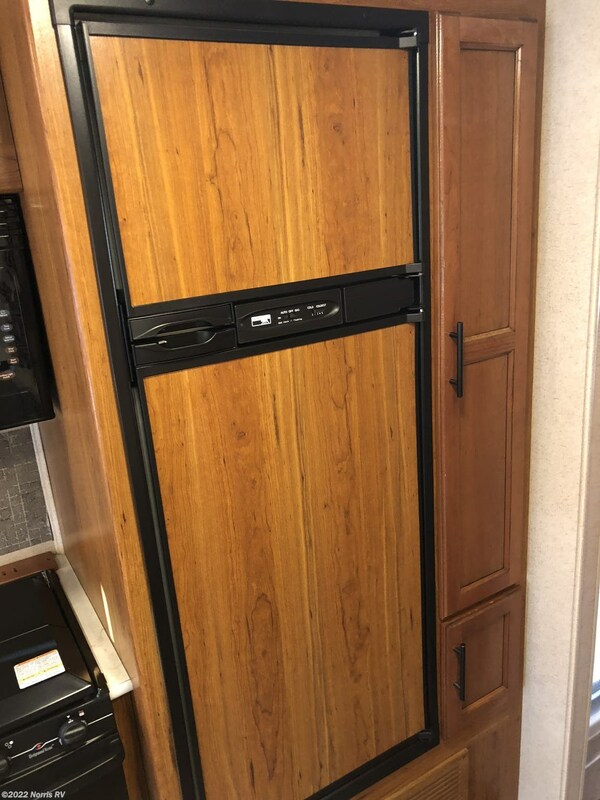 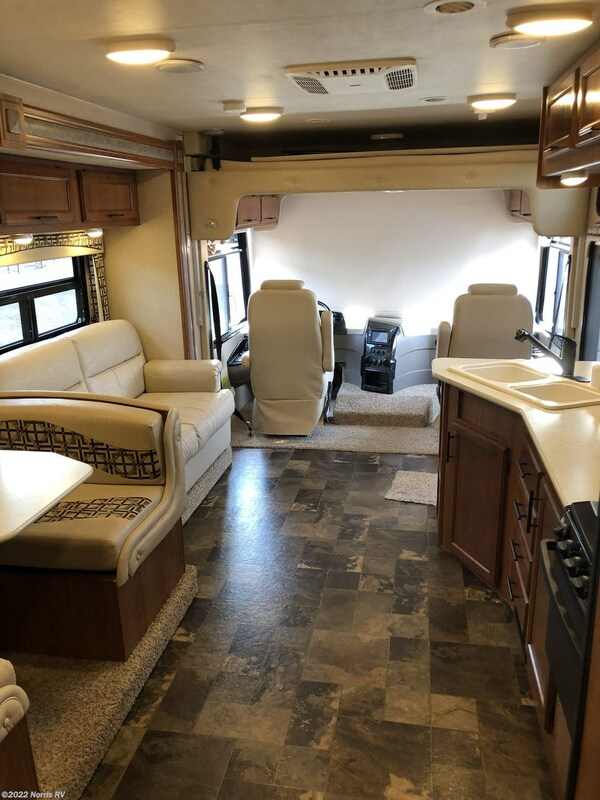 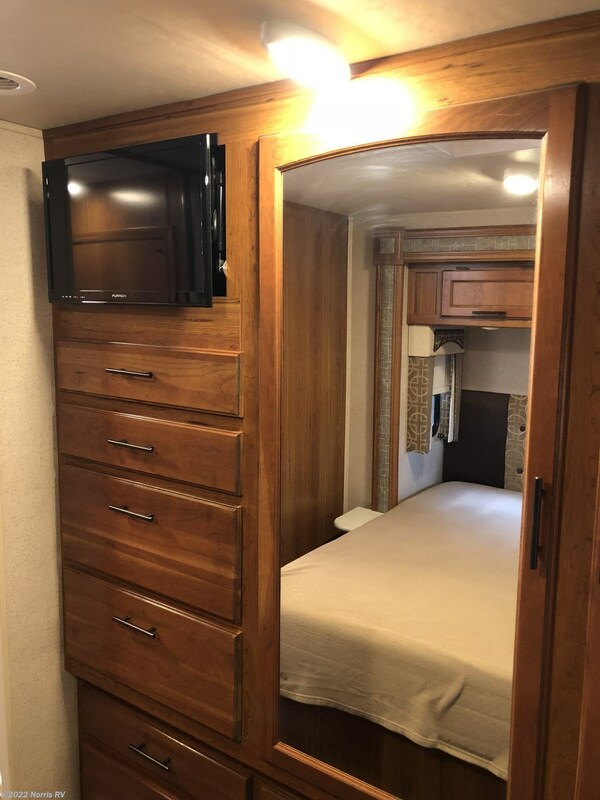 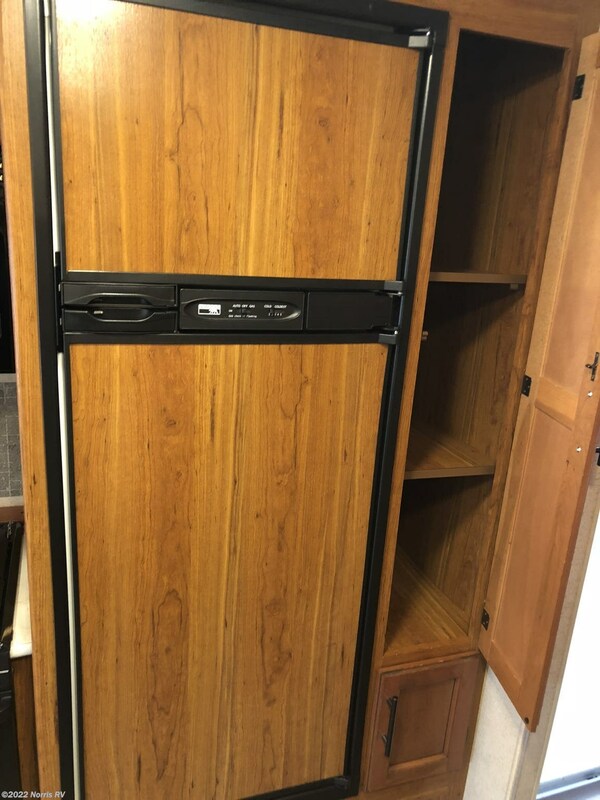 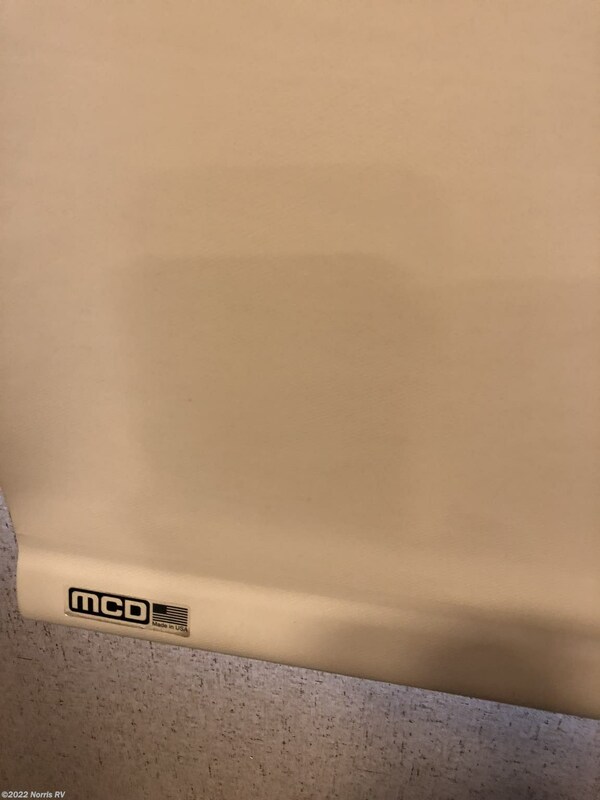 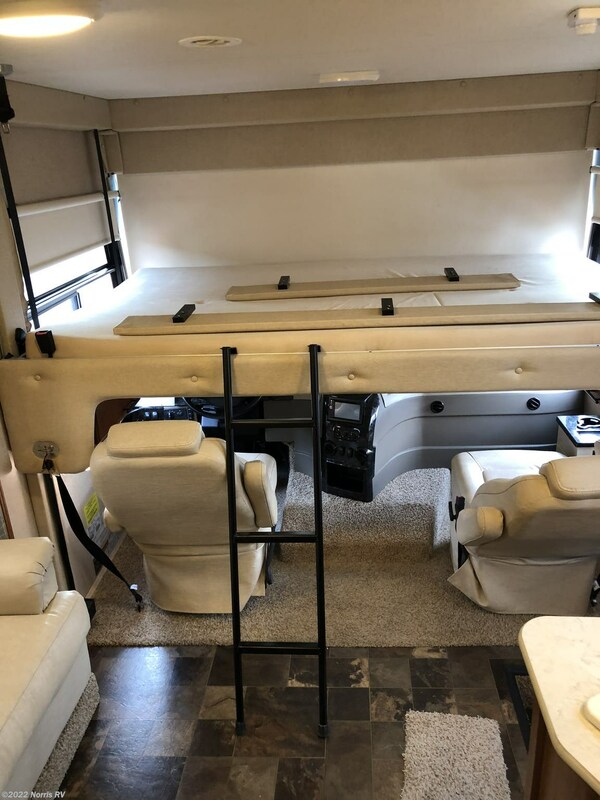 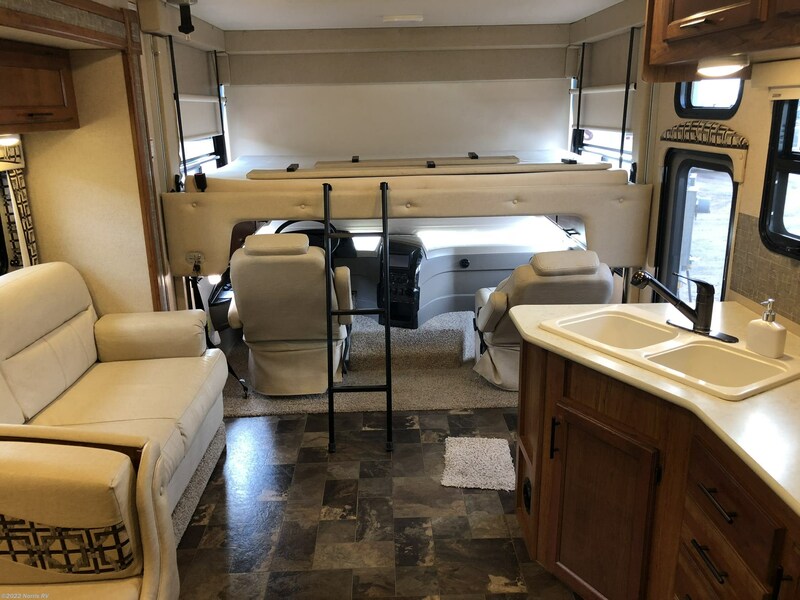 Check out Stock # 12763 - 2016 Jayco Alante 31V on jaycorvsource.com!